We Give Love... Inspired to give back, Jennifer Franklin has partnered with Friends From Iowa Foundation to benefit our friends living in an underserved part of the world. 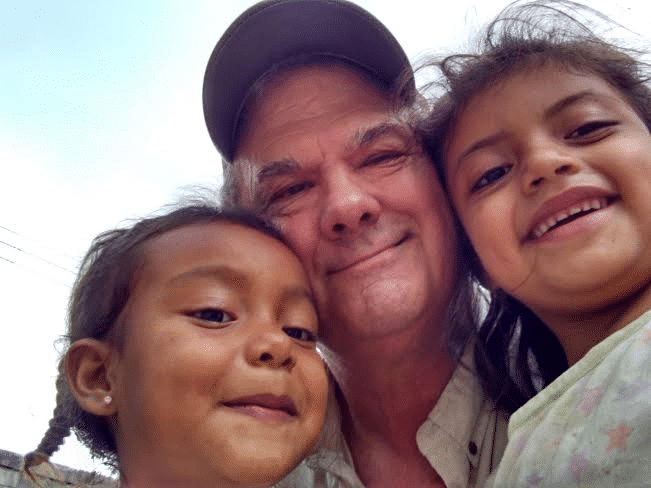 >>10% of every WordPress web design project will directly benefit a friend in El Salvador through one of the many projects supported by Friends From Iowa Foundation. Click below to learn how they help the people of El Salvador. Jerry Burger, a humble farmer from Iowa, is the founder of Friends From Iowa Foundation. Jerry is a retired farmer, husband and father of six with a passion and calling to change the world. He has organized, developed and funded numerous projects for the people of Berlin, Usulután, El Salvador. Some recent successes at the Foundation include building the first library, a kitchen to feed the homeless, and wheelchairs for physical therapy patients. He desires to give individuals a sense of self worth, dignity and show them they are loved. 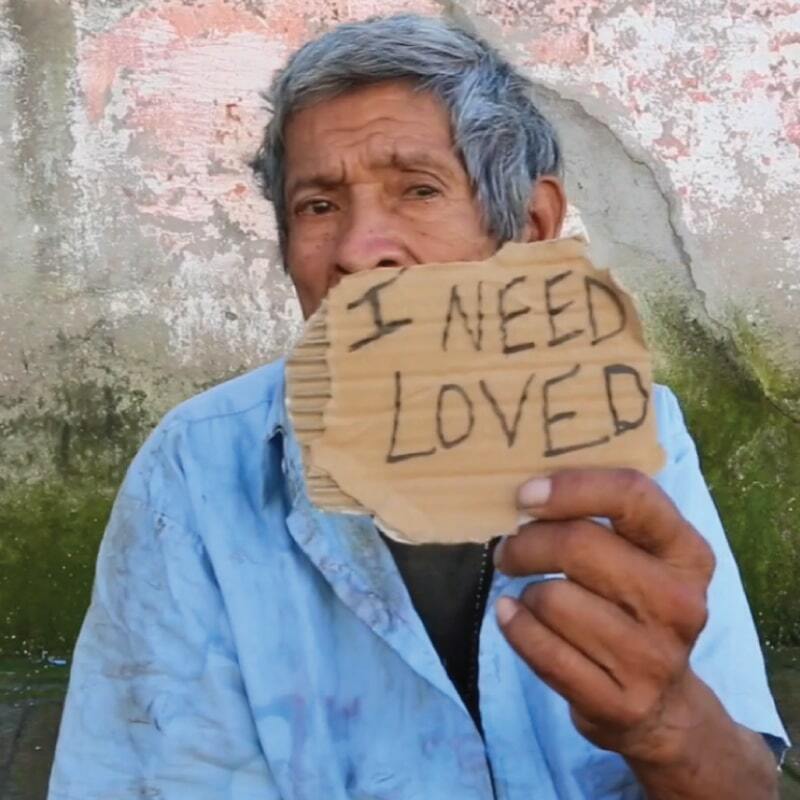 Jerry feels the people of El Salvador have blessed him in ways they will never know through their faithfulness to God, compassion for one another, and love for life.  Sign up for updates from the We Give Love project.